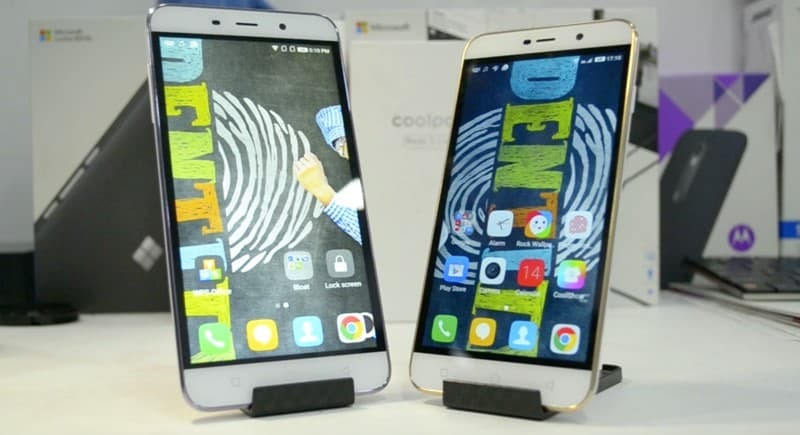 Coolpad Note 3 Lite is a low budget phone launched by Coolpad India. With the Custom Rom you can modify every single piece of UI. This phone is a great choice for people who doesn’t want to spend too much money on smartphone. Custom Rom are the Roms used to enhance the performance and look of smartphones. 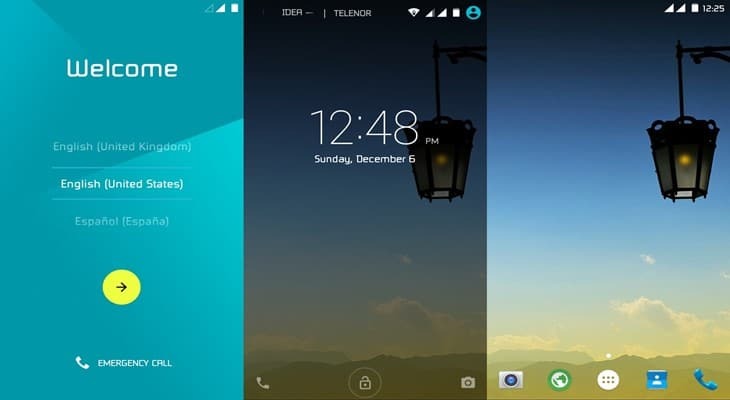 Coolpad Note 3 Lite is powered up with Android Lollipop and Stock UI powered by Coolpad. This UI is not so comfortable to provide a great look to users. So in this post i will provide you the list of best custom rom for Coolpad Note 3 Lite which will make your phone look stylish. Coolpad Note 3 Lite was my first smartphone, as I am also not happy with Stock Rom, so I go for Custom Roms. All of this Custom Rom is tested by me and used on my own Smartphone. There are many Custom Rom’s available for coolpad note 3 lite. Even though Coolpad Note 3 Lite is not much popular but it has a coolest collection of Custom Rom. Most of this Custom Rom are developed and ported by the XDA Developers members and some are developed by official Cyanogen Team. 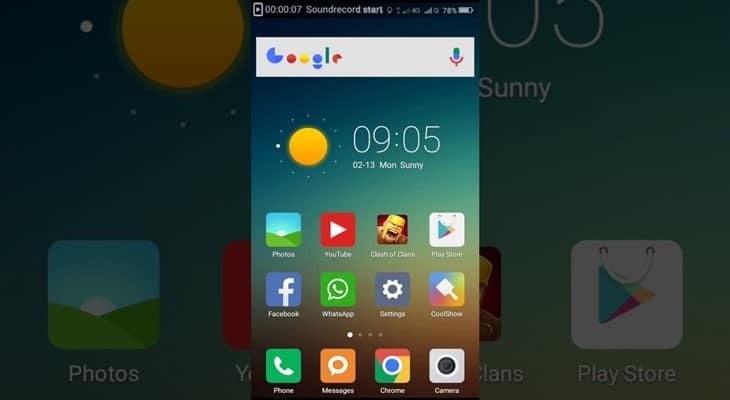 Mad OS provide the Best Custom Rom for Coolpad Note 3 Lite. This rom ois brest for the one who uses in daily life. I highly recommend this Custom Rom for daily use as I also use this rom. MadOS Extras – Custom Features including Status Bar Custamization, Pie supported, Many Tweaks. 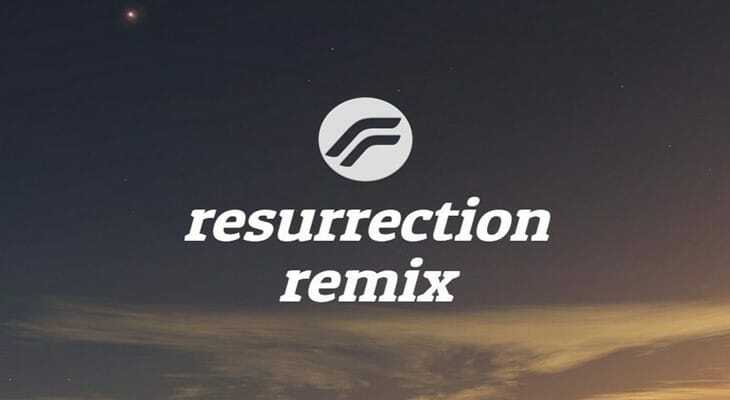 Popularly known as RR Rom (Resurrection Remix) are the another best Custom Rom for Coolpad Note 3 Lite. This Resurrection Rom is based on Android 7.1.1 (Naught). It is one of the best Rom with Volte Supported. So you can enjoy all the benifits of Volte and Jio Internet. Based on CyanogenMod, Slim ROM, Omni ROM, and original Remix ROM Build. 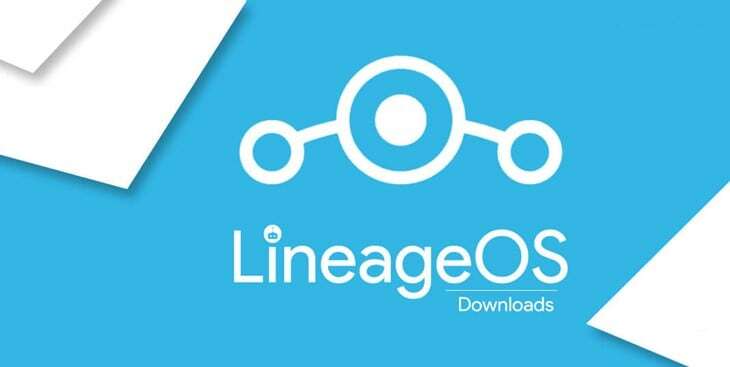 Lineage is one of the most popular custom rom among all the Android devices available in the market. Lineage is developed and maintained regularly by the Cyanogenmod Developers. CyanogenMod is one of the biggest community which develop the custom ROM for Android and many devices. Due to the larger support and extra functions in Lineage OS it becomes popular among the coolpad users. So finally the Lineage OS 14.1 has been arrived for Coolpad Note 3 Lite. Bugs : Volte and Faster Battery drain when 20 % in just 5 minutes. 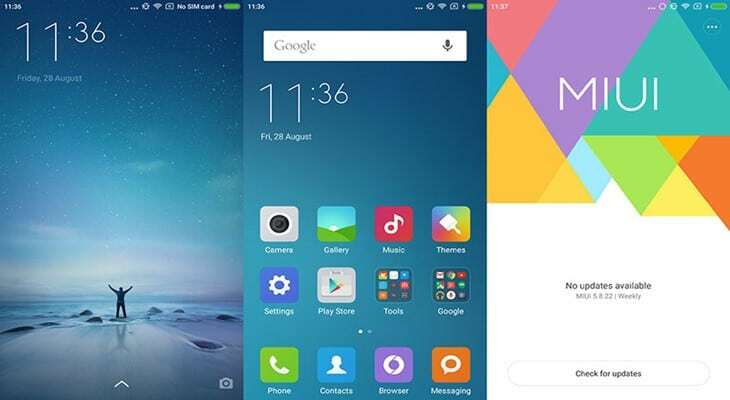 MIUI is the best custom rom specially designed for the Xiaomi Devices. Due to increaseing Xiaomi Device no developers has also ported MIUI 8 for Coolpad Note 3 Lite.This rom contain tonns of wallpapers and themes. Much more features just like in Xiaomi Devices. Bugs : Fingerprint (Try Patch) & Gestures. Bugs : Camera not working in HDR, Night and SLR mode. AOSP Extended ROM is based on the AOSP Source code which brings a lot of various cherry-picked commits from multiple other projects. Being based on AOSP, it provides a smooth and lag-free experience out of the box. The developer of AOSP Extended has promised to add many new features and make it even better for future updates. The ROM is Stable enough to use it as a daily driver. Do Not Disturb and much more. Here are some of the things which you should kept in mind before installing the custom rom in coolpad note 3 lite. Note every point mentioned here, i will not responsible for any damage or bad happened with your device. Download proper Rom Version and Check if their is Previous Rom Requirement listed or not. backup you Current Rom incase someone go wrong with device you can easily restore. Use TWRP or CWM Recovery to perform a full Nandroid Backup of device. Installing custom rom in coolpad devices is not difficult, just you have to keep in mind about all the pre-requisite and follow each and every steps perfectly. Here are the steps to be performed while flashing custom rom in coolpad note 3 lite. Reboot system, you have successfully installed custom rom. So finally its time to end up the list and install this Custom Rom on your Coolpad Note 3 Lite. All the rom provided here are working fine and are best Custo Rom selected by many users rating and test. If you know some good Custom Rom let me know here.